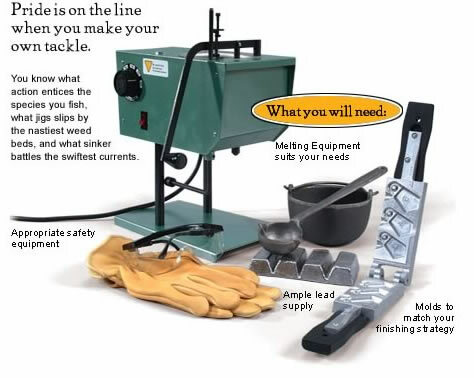 Now you’re ready to put your knowledge to the test by making your own tackle. 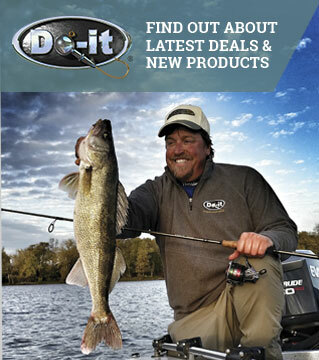 Do-it makes the world’s highest quality fishing tackle molds. We can provide you with the products you need to custom craft your tackle like the Pros. Let us help you enhance your fishing experience. Pride is on the line when you make your own tackle. You know what action entices the species you fish, what jigs slips by the nastiest weed beds, and what sinker battles the swiftest currents. Make your own to get exactly what works best for you. Thats it! What are you waiting for? Enter the exciting world of tackle craft today.